If you are seeking a diversified mason who specializes in unique artistic design and construction, StoneCraft Masonry & Design LLC in Fort Atkinson, WI is the best option to consider. We provide artistic masonry craftsmanship that is second to none in the stone, brick and glass block instillation industry, backed up by 27 years of Journeyman expertise. We have completed hundreds of projects in Wisconsin to accommodate the needs of city, state and federal projects, local community businesses and that of individual residential clients. With time, StoneCraft Masonry & Design LLC’s reputation grows brighter. Read more about us or contact us to discuss your plans with a business representative. 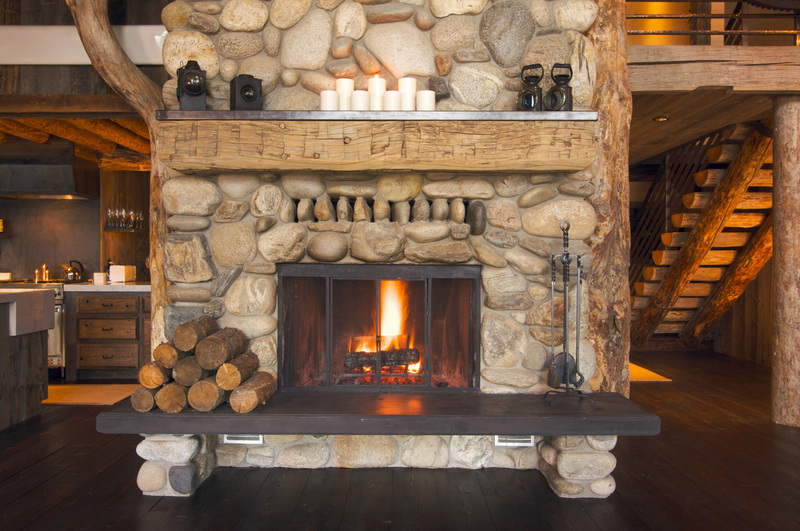 Fireplace designs vary widely depending on overall variables; unit size, location—indoor or patio, gas unit, wood burning unit, choice of application materials, mortar color, mantel specification and hearth height. We encourage you, the customer, to choose your personalized look by browsing selections of brick, stone and/or tile. After you have made your choice we can work with your General Contractor off your architectural blueprints or we can work with you as a Independent Mason Contractor to develop and achieve your goal. If you are building a house or a business and you have a set time you need to reach completion, we recommend you call and schedule your job several months in advance to hold your date. We at StoneCraft Masonry & Design LLC can guide you through each step from concept to final completion. Call StoneCraft Masonry & Design LLC today at 920-563-3453 for a free estimate. We will help meet your construction needs so you too can enjoy the beauty our artistic masonry exhibits, which we are known for in Fort Atkinson and Southern Wisconsin. Our quality craftsmanship combined with skilled artistic masonry talent will enable you to complete projects done to your specifications. We can assist with design options and provide product directives so you can find what is needed.